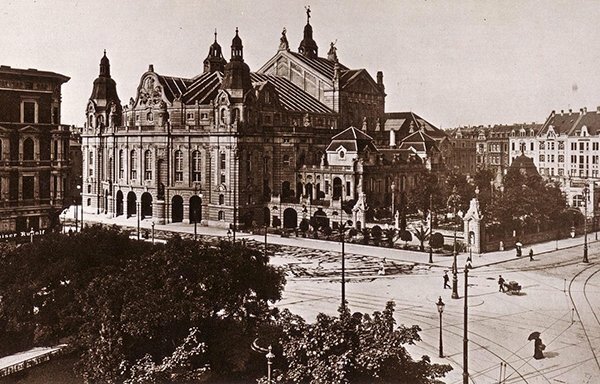 Opened in 1887, demolished in 1960. 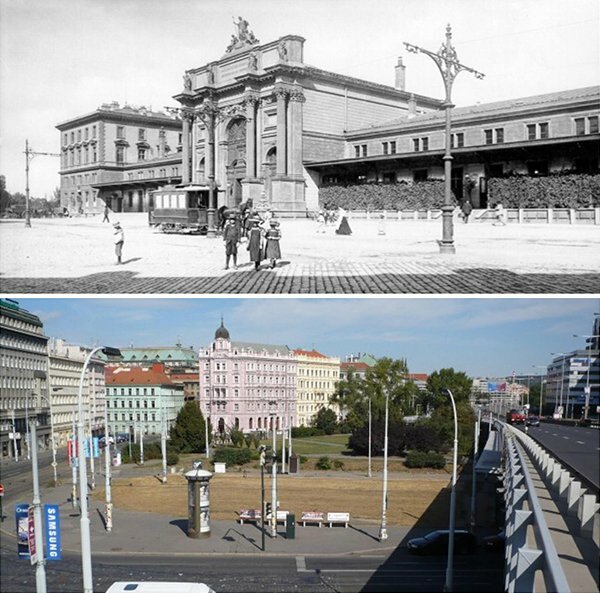 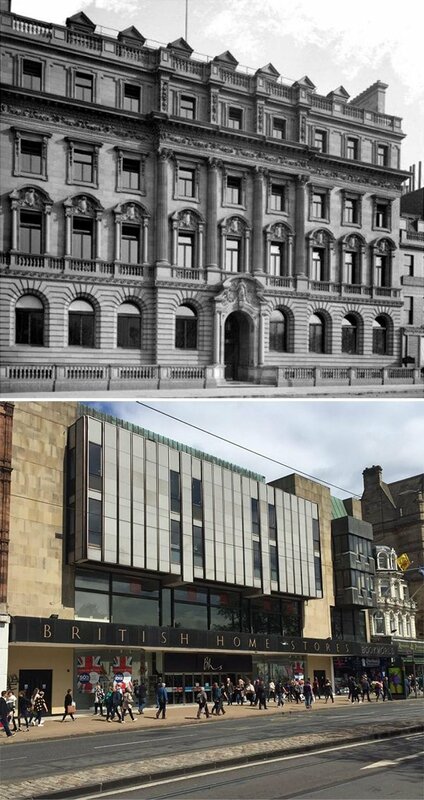 Opened in 1880, this is what it looked like pre and post WWII, and what’s left standing today. 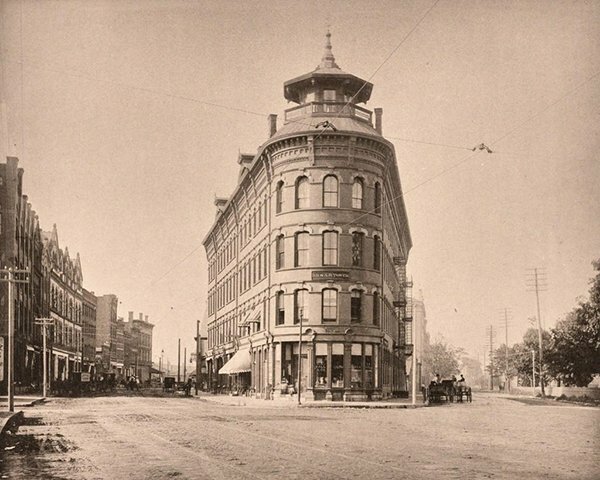 Built in 1892, demolished in 1974. 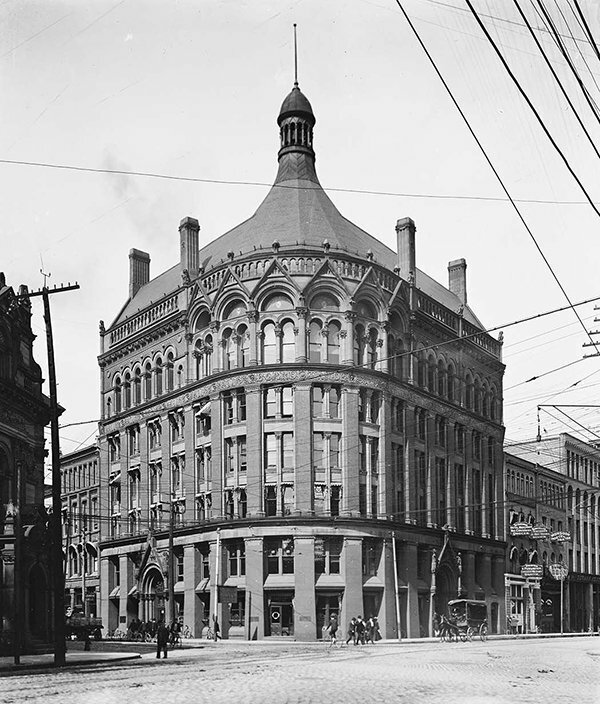 Built in 1892, it was one of the first skyscrapers in Toronto and stood until 1958. 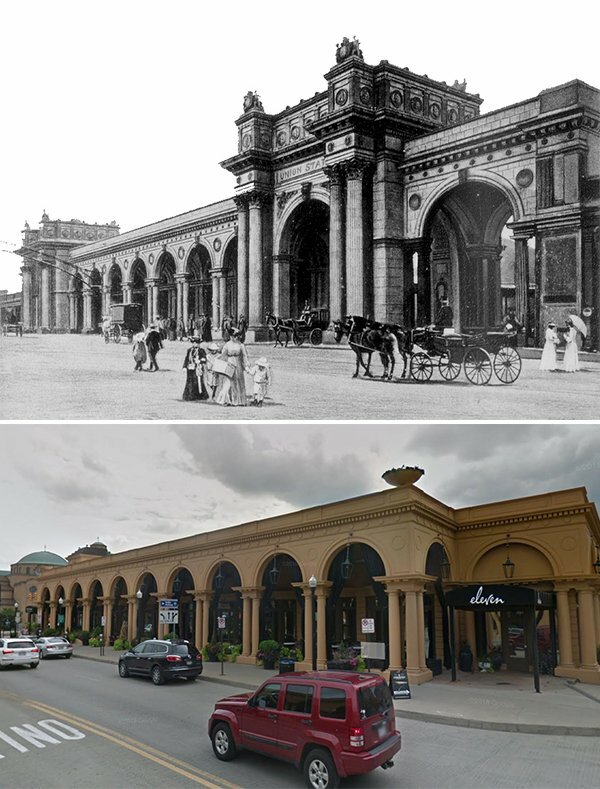 Built in 1891, refaced in 1960, and rediscovered in 2017. 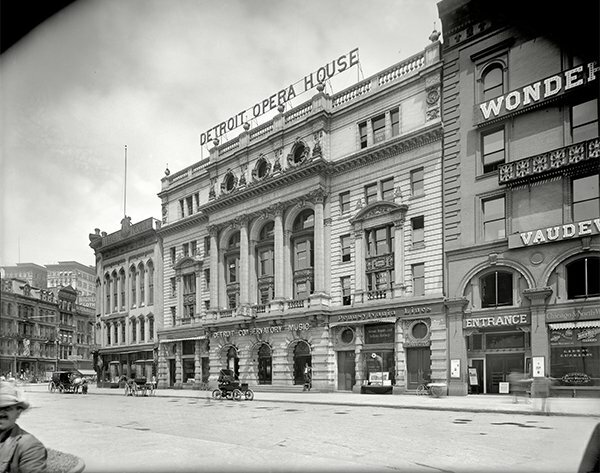 Opened in 1898, demolished in 1966. 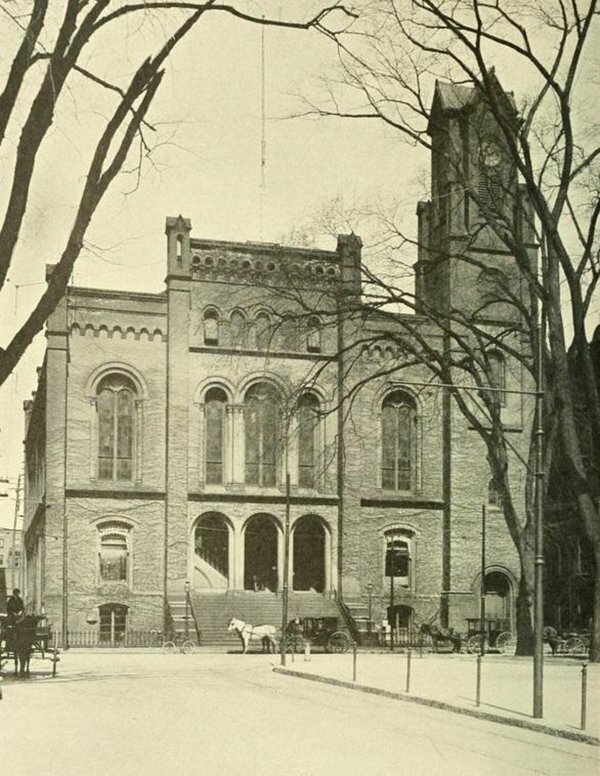 Built in 1876, demolished in 1952. 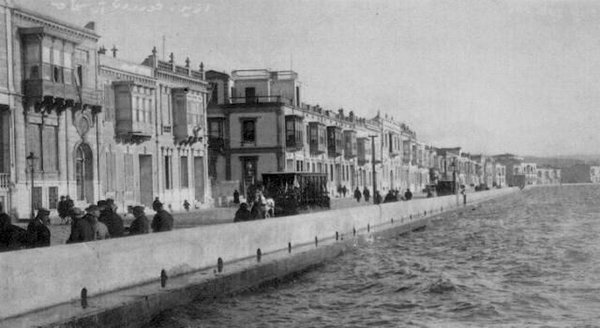 Before the Great Fire of Smyrna in 1922 which destroyed most of the city. 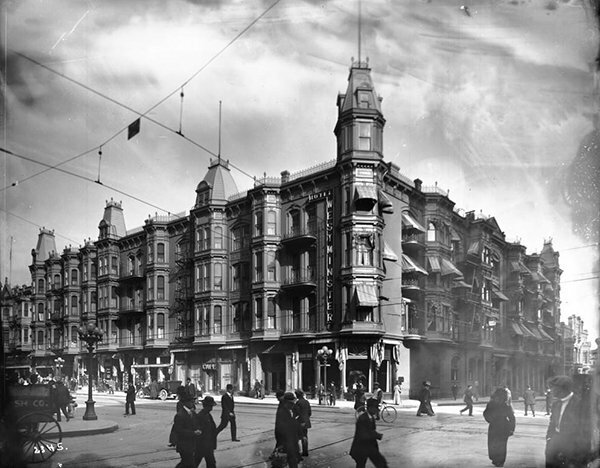 Built in 1902, renovated beyond recognition in 1970. 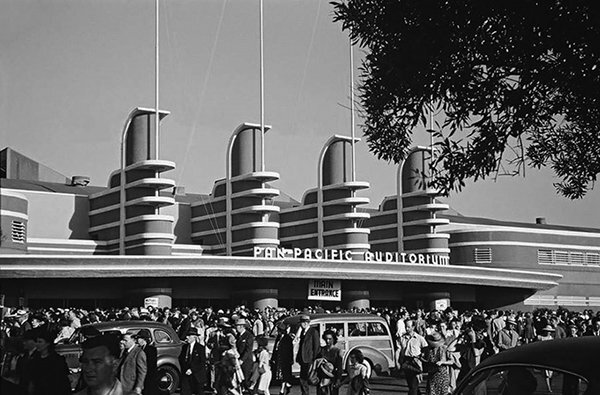 Built for the fair and demolished right after. 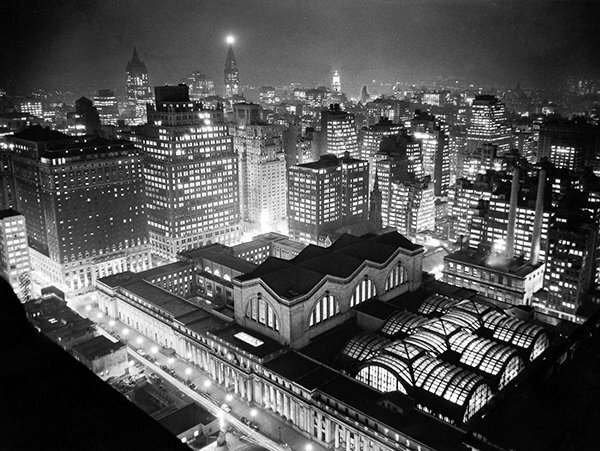 Opened in 1910 and demolished in 1963 to make way for Madison Square Garden. 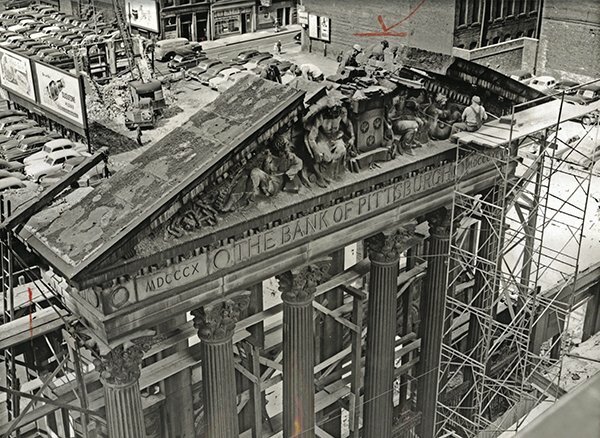 Opened in 1897, demolished in 1979. 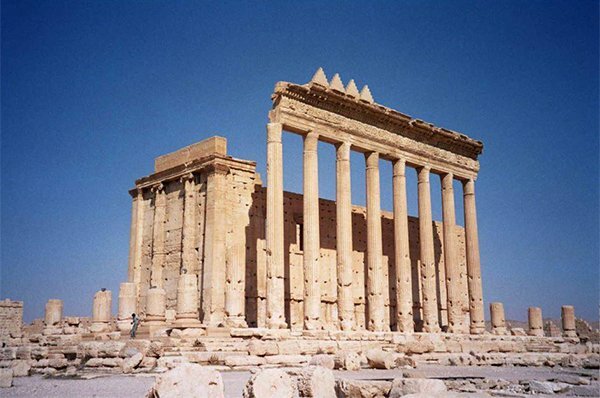 Dated to 32 AD, the ruins were considered among the best preserved in Palmyra until they were destroyed by ISIS in 2015. 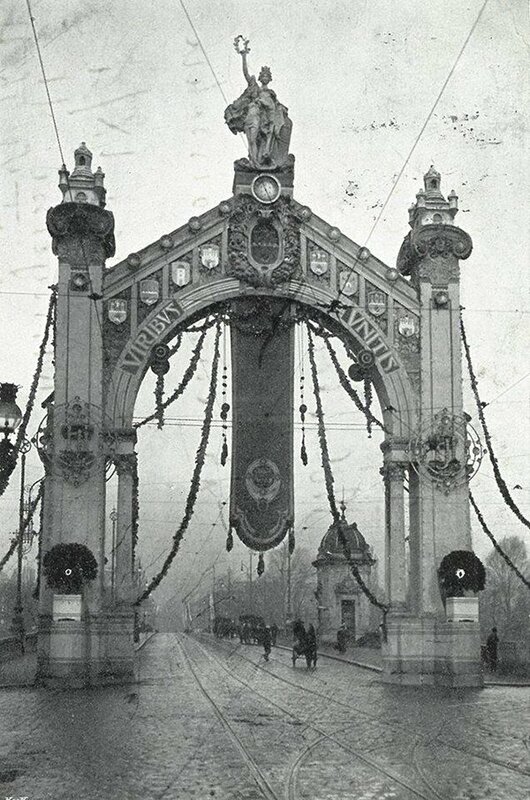 Built in 1896, demolished in 1957. 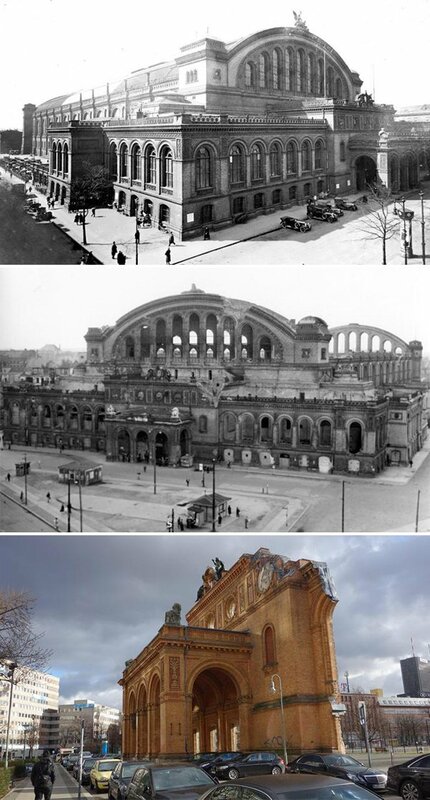 Built in 1878, destroyed by the Nazis in 1943 during WWII. 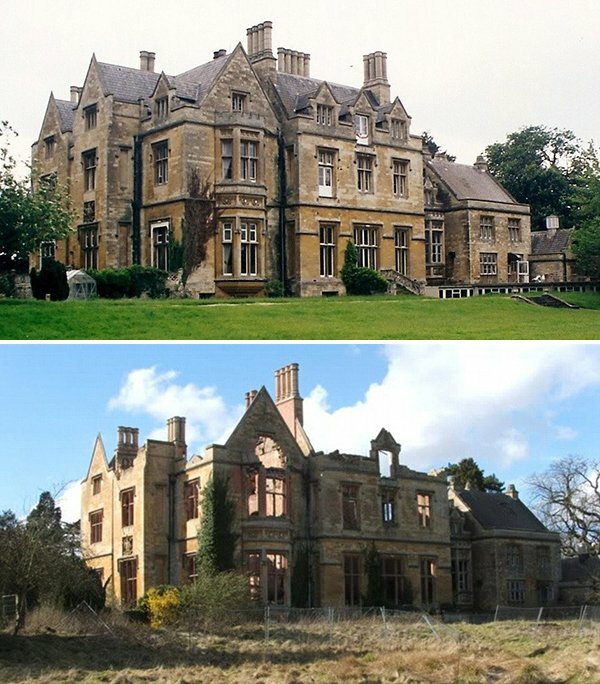 Built around 1530, destroyed in a fire in 2004. 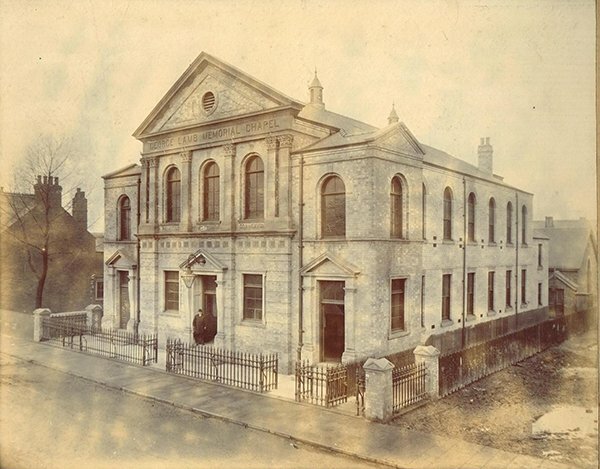 Built in 1871, demolished in 1961. 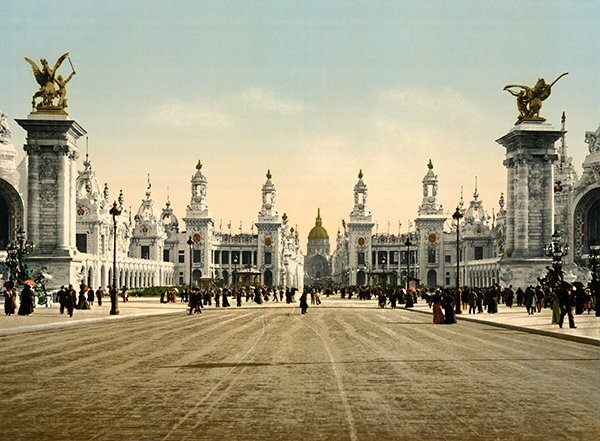 Opened in 1875 and demolished in 1972 to make room for a highway and park. 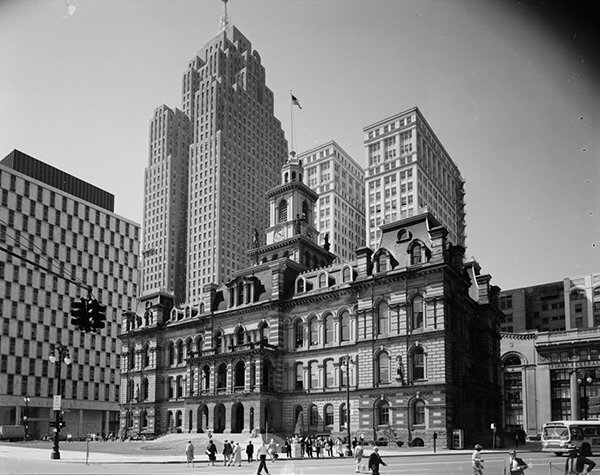 Opened in 1935, it was added to the National Register of Historic Places in 1978 but was destroyed in a fire in 1989. 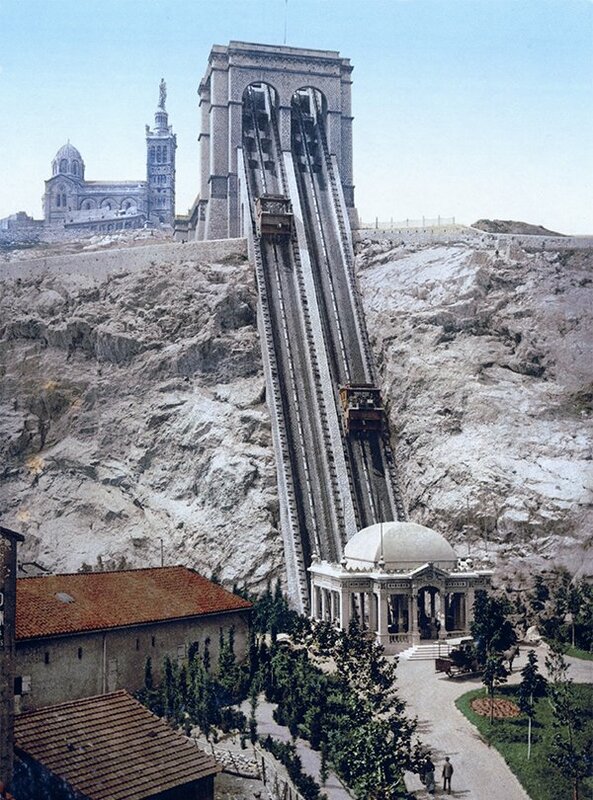 Built in 1855, destroyed in a fire in 1905. 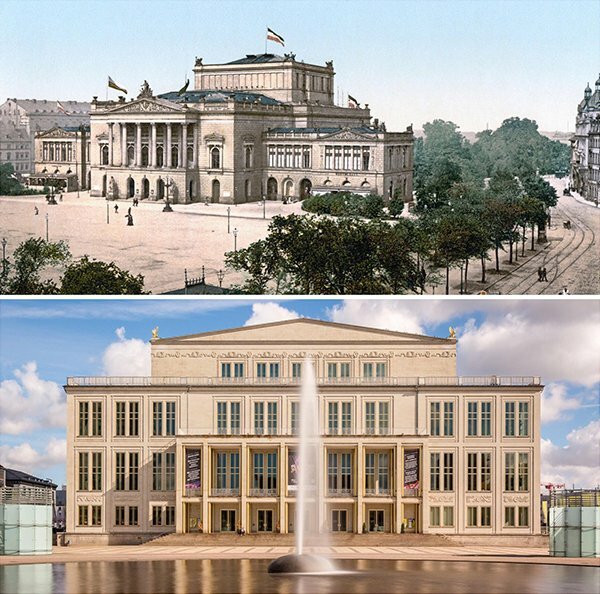 Opened in 1868, it was destroyed in WWII, and the modern opera house was rebuilt in 1960. 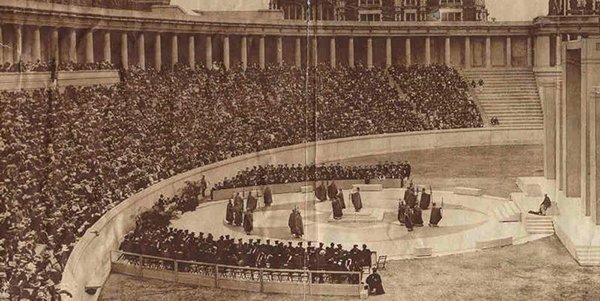 Opened in 1915 and demolished in 1973 to make way for the North Academic Center. 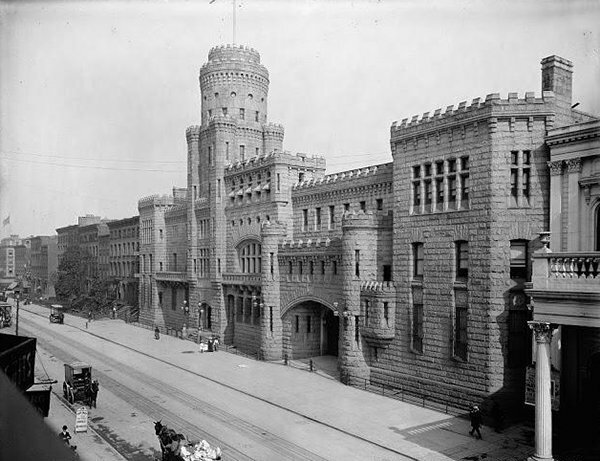 Built in 1888, demolished in 1934. 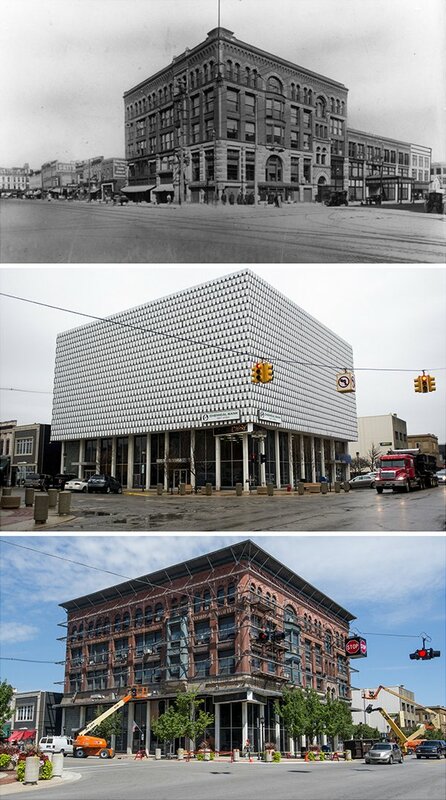 Built in 1893, it was devastated by a fire in 2015 and now only ruins are left, held up by scaffolding. 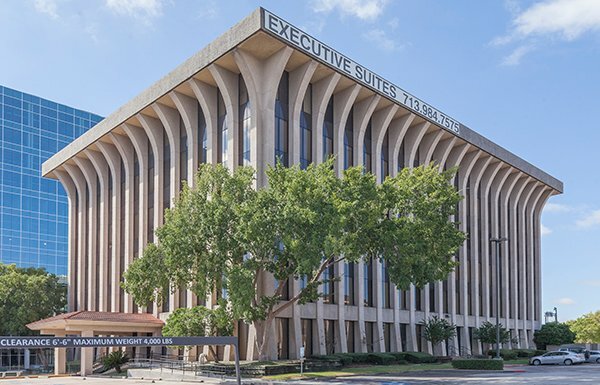 Built in 1977, demolished in 2017. 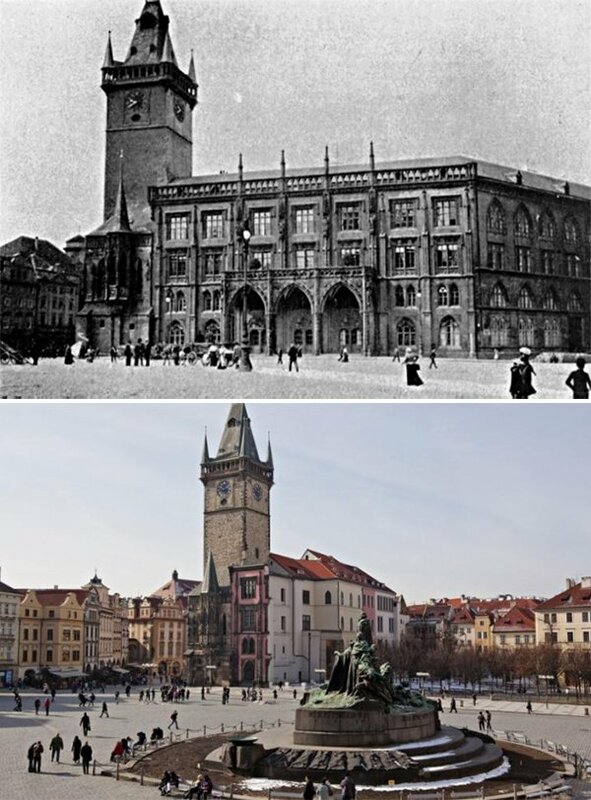 Built around 1840, the east and north wing were destroyed by a fire in 1945 during the Prague uprising and never rebuilt. 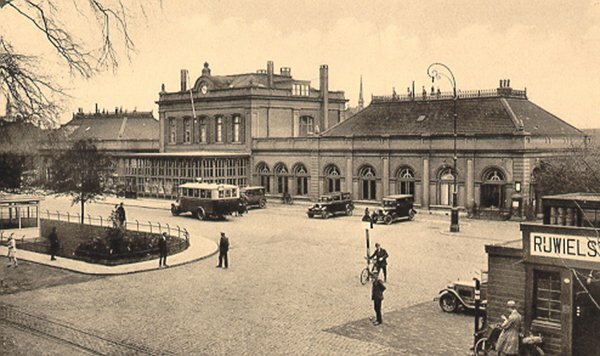 Opened in 1902, destroyed in bombings during WWII. 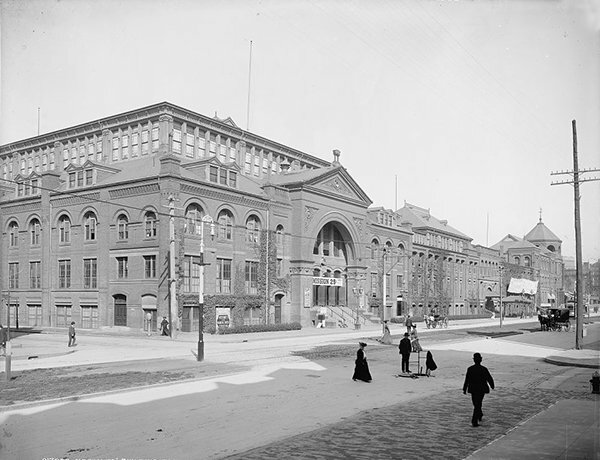 Built in 1881, demolished in 1959. 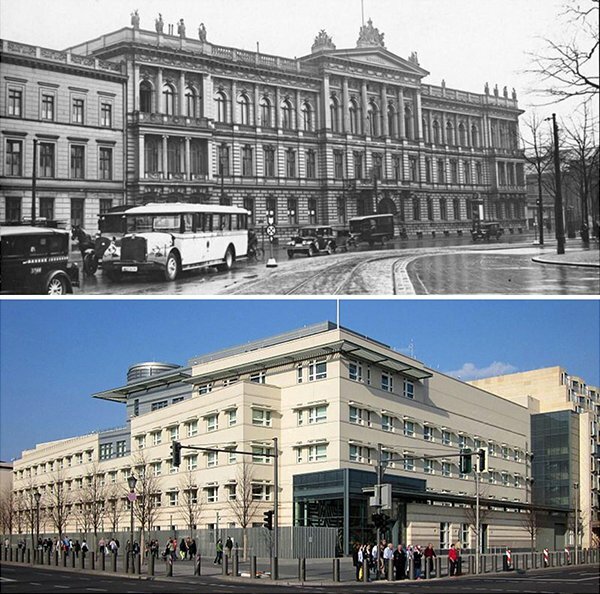 Built 1905, demolished and replaced 1966. 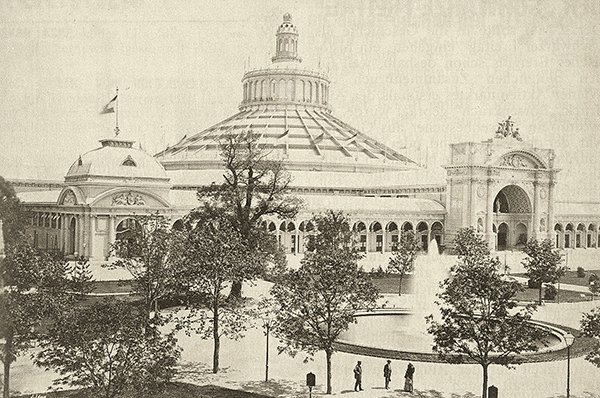 Built in 1873 for the Vienna World Fair, it was the largest cupola construction in the world, larger than the Pantheon in Rome, until it burned down in 1937. 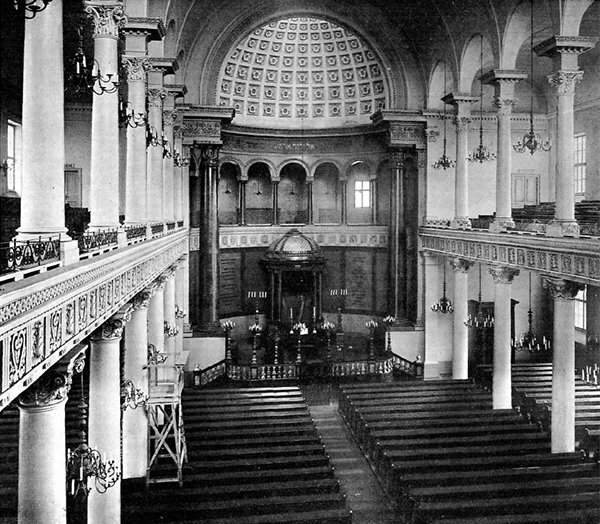 Opened in 1863, demolished in 1961. 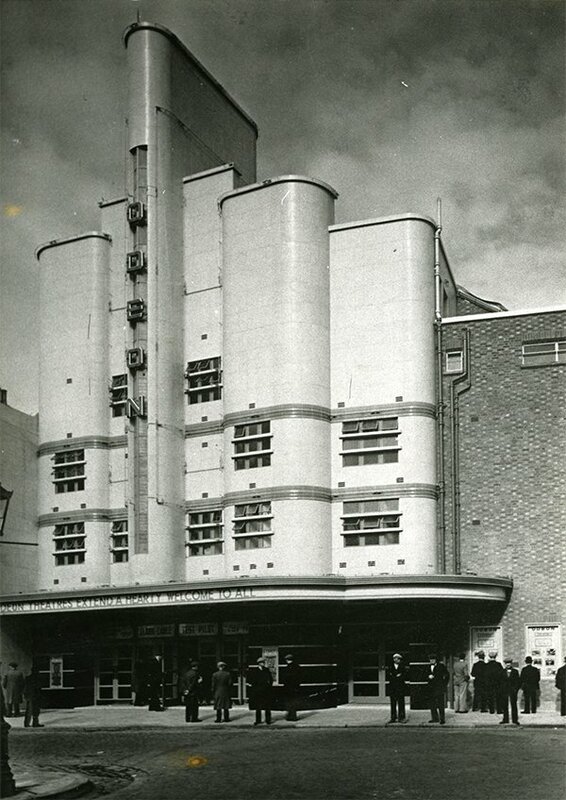 Opened in 1938, the theatre closed in 1970 and was eventually demolished in 1988. 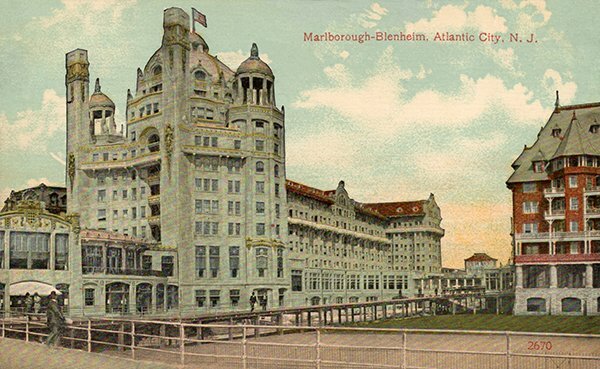 Opened in 1906 and demolished in 1978 and replaced by Bally’s Park Place Casino and Hotel. 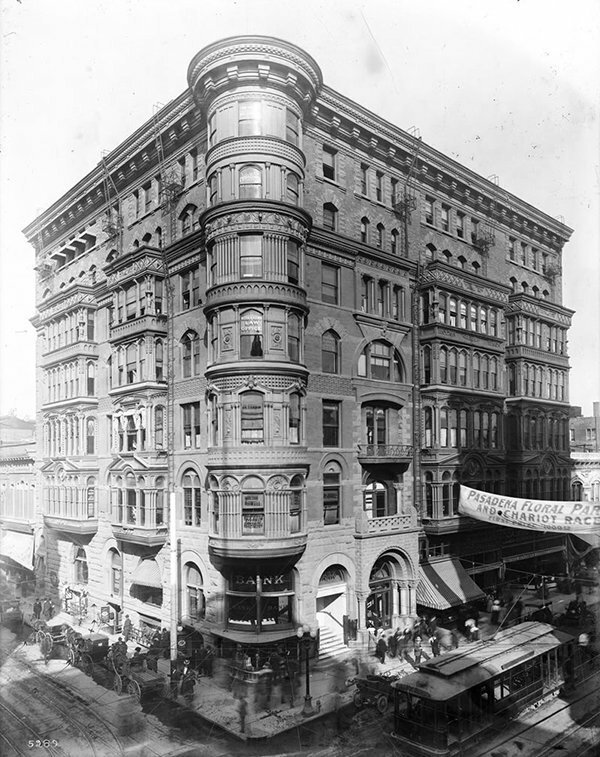 Built in 1894, demolished in 1971.